Waubonsee Community College is one of the most frequently searched colleges in the United States, according to a recent internet keyword search of basic two and four year colleges. 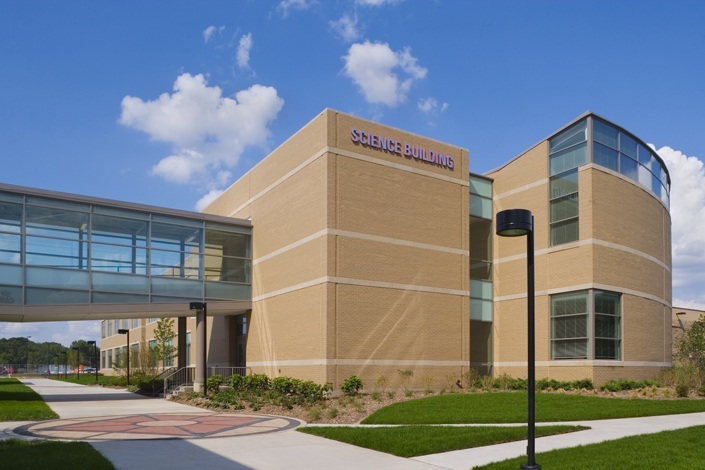 Waubonsee College is a public, two year community college located roughly 50 miles west of Chicago, Illinois. The school has an open admissions policy, and a typical enrollment of more than 20,000 students each semester. 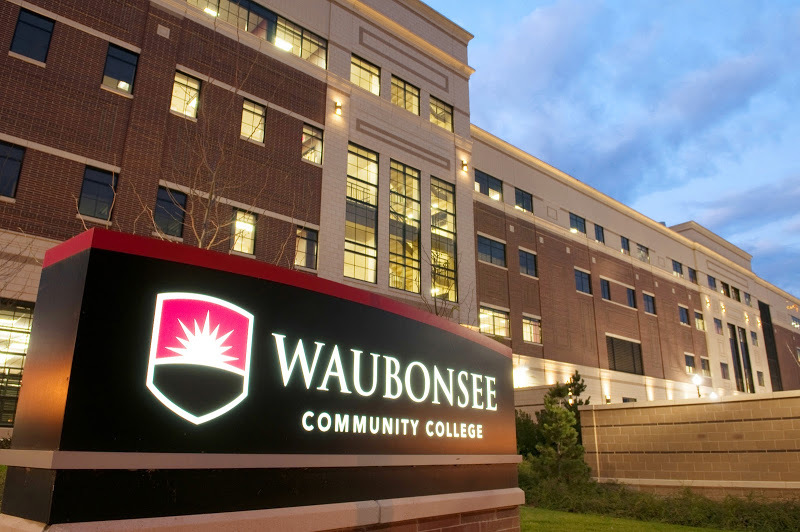 Waubonsee, established in 1966, is accredited to award Associate degrees, diplomas, and post secondary certificates by the Higher Learning Commission, and is approved by the Illinois Community College Board, the Illinois Board of Higher Education, and the U.S. Department of Education. Here are the answers to some frequently asked questions pertaining to Waubonsee Community College. 1. Where is Waubonsee Community College? 2. What types of certificates and degrees are offered at Waubonsee Community College? Waubonsee College offers numerous occupational and technical certificates and diplomas, as well as Associate in Arts degrees, Associate in Science degrees, and Associate in Applied Science degrees. Waubonsee career programs offer professional training and licensing exams for a range of popular skilled professions. 3. What programs are offered at Waubonsee Community College? Waubonsee College offers a number of career programs in the fields of Business, Health Professions, Public Service, Communications, Fine Arts, Sciences, and Social Sciences. 4. Who should attend Waubonsee Community College? Waubonsee College is a convenient place of higher learning for anyone who lives in Aurora, or any of the outlying western suburbs of Chicago. Waubonsee will especially benefit people who wish to learn skills in any of the above professional or academic disciplines. 5. Why attend Waubonsee Community College? Enrollment at Waubonsee College will save a lot of money, as compared to spending the first two years of your college education at a university. Students can use their Associate degrees from Waubonsee College as transfer credits to any of a number of four year colleges in the state of Illinois. These include University of Chicago, University of Illinois, and Western Illinois University, among others. Waubonsee is also an excellent place to develop essential job skills. 6. How much does it cost to attend Waubonsee Community College? $330.11 per semester hour for out-of-state students, including international students. $126.00 per semester hour for Waubonsee students who take online courses. Additional fees will also apply. These may include students fees, course fees, delinquent fees, and transcript fees, among others. Fees do not vary based on residency. Non credit courses are cheaper. Students can take non credit courses in community education, workforce development, adult education, student success workshops, and various youth programs. The tuition varies depending on the class. Most Adult Education classes are free. These include GED courses, Adult Literacy classes, computer training, and ESL, among others. Financial aid is available to students of Waubonsee College in the form of scholarships, loans, grants, and work study programs. For grants, loans, and work study programs, students are required to fill out the Free Application for Federal Student Aid (FAFSA). Scholarships are available from various sources, including the Waubonsee Community College Foundation. Check with the Waubonsee College financial aid office to ask about any of these options. Use the contact info shown below. 7. How long does it take to earn a degree from Waubonsee Community College? 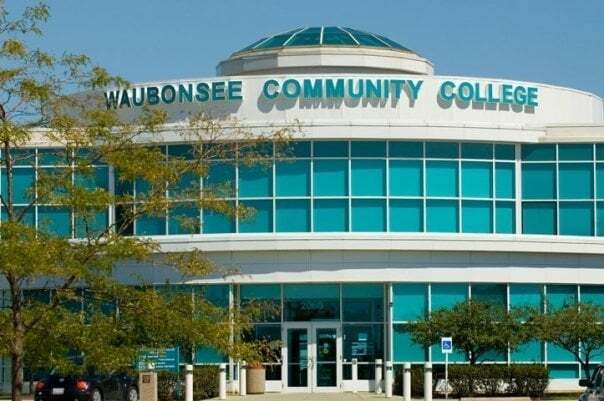 For full time students at Waubonsee College, earning an Associate's degree should take about two years, although the time frame depends on the program. Waubonsee also has a number of students who attend the school part time. For these students, how long it takes to earn a degree or certificate depends primarily on the student's schedule. 8. What is the Waubonsee Community College campus like? The 132,000-square-foot Downtown Aurora campus is conveniently located near a lot of local amenities. The newly renovated Aurora Fox Valley campus is home to all of the school's health care programs, in addition to the usual general education courses. The Sugar Grove campus is a grassy paradise with trees and a beautiful lake. You'll think you're attending school on a golf course. 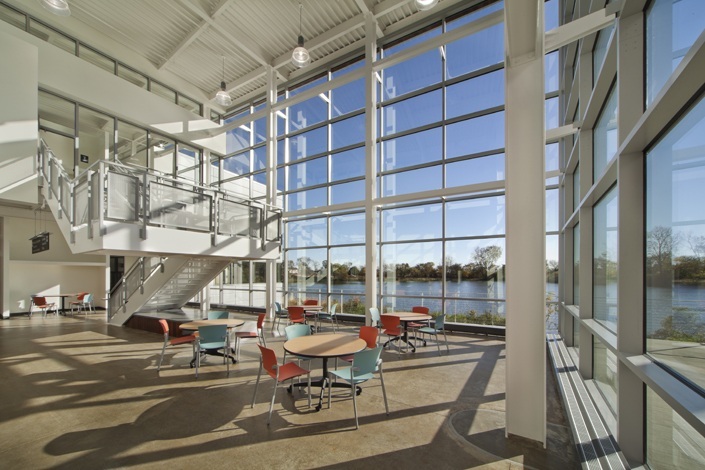 The new Plano campus features a modern building on the shores of Lake Plano. This campus is home to the school's late-start 12-week courses, among other educational opportunities. The Waubonsee College campuses host 13 sports teams who play in the Illinois Skyway Collegiate Conference. The athletic teams at Waubonsee call themselves the Chiefs. Campus sports for men and women include baseball, basketball, cheerleading, cross country, golf, soccer, softball, tennis, and volleyball. The Waubonsee campuses also feature many dozen student organizations and interest groups. Among the popular clubs are an American Sign Language organization, an art club, an automotive club, the Black Student Alliance (BSA), a business club, a ceramics club, a creative writing club, a gamers club, and a hip hop club, to name just a few. 9. What is the Waubonsee Community College neighborhood like? Within not too many miles of the Waubonsee College campuses are golf courses, forest preserves, the Fox River, and the entire city of Aurora. There's a Chicago Premium Outlet about ten miles east of the main campus. The Phillips Park Zoo is about ten miles to the southwest. Roughly ten miles south of campus is the Raging Waves Waterpark. Best of all, if you can't find enough to do in Aurora, Chicago is only about 50 miles east of there. 10. What are the Distance Learning options at Waubonsee Community College? Click here to find out about More Than 50 Top Ranked Online Colleges. 11. What is the contact information for Waubonsee Community College? 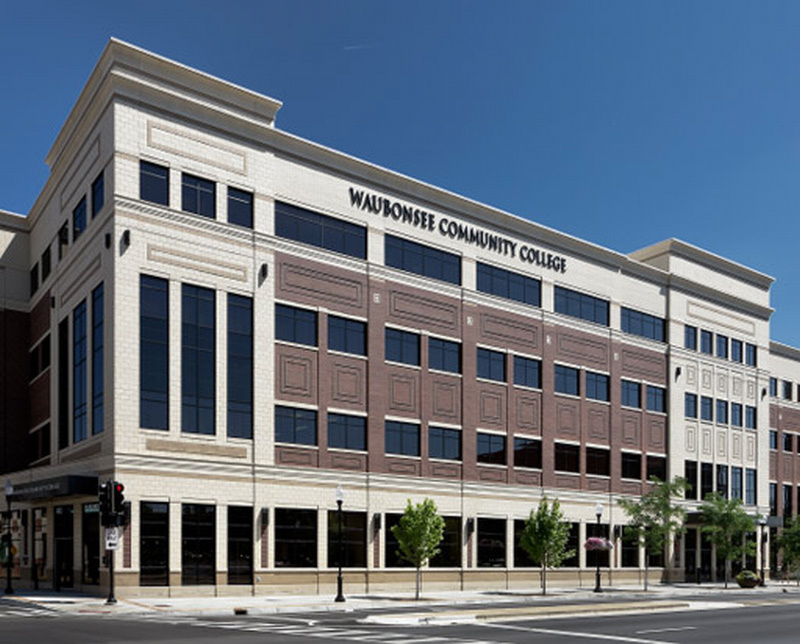 To reach the Waubonsee College Aurora Downtown campus, call 630-801-7900. To contact the Aurora Fox Valley campus, call 630-585-7900. The reach the Waubonsee College Plano campus, call 630-552-7900. For the Waubonsee campus at Sugar Grove, call 630-466-7900. To reach the Waubonsee College Financial Aid office, call 630-466-7900 (ext. 5774). To find out about online courses at Waubonsee College, call 630-466-7900 (ext. 4357). To reach the Adult Education Department at Waubonsee College, call 630-801-7900 (ext. 4600).